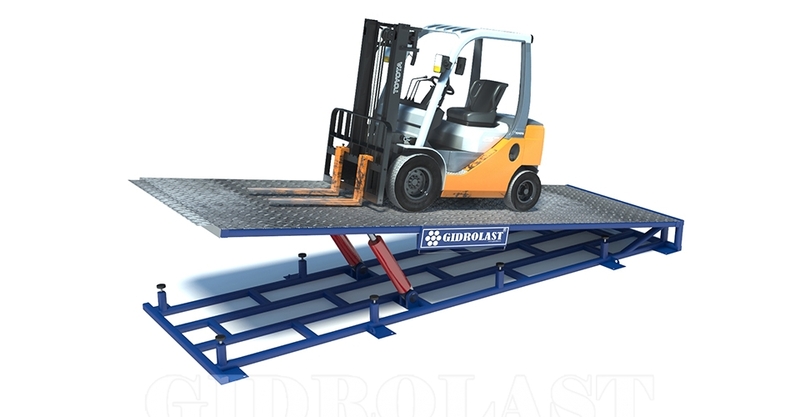 The stationary hydraulic ramp is a fixed loading bridge widely used as a bridge between platform and the truck. It allows the fork man to move conveniently. 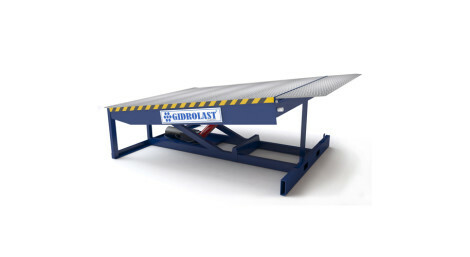 One side of this equipment is the same height as the platform and the other side connects to the truck and is height-adjustable according to different trucks and carriages in the process of loading. 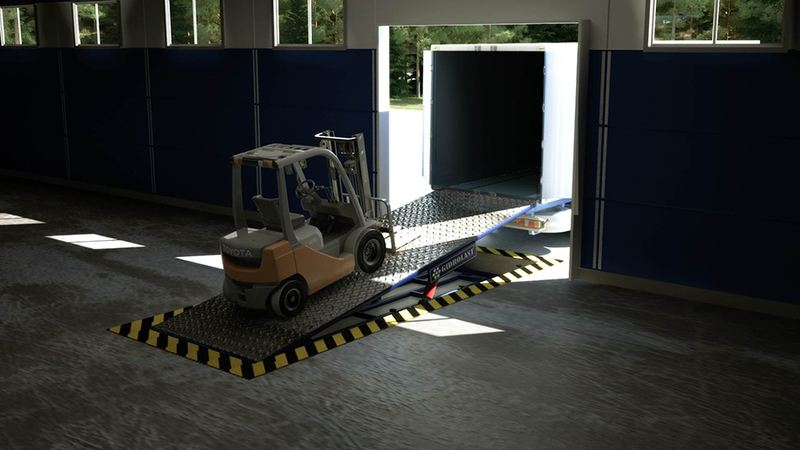 Its size and loading ability can be designed according to customer’s demands. Min. 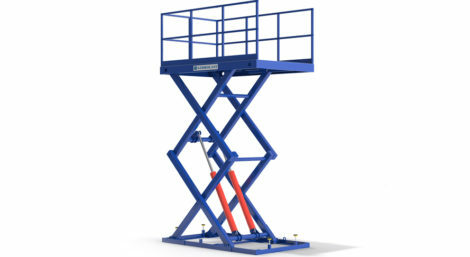 height up to 600 mm.